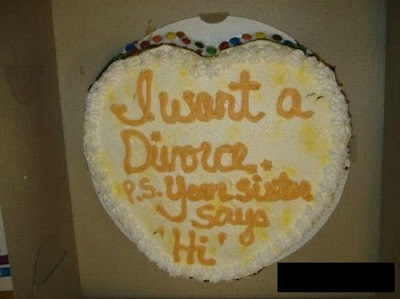 Getting divorced? 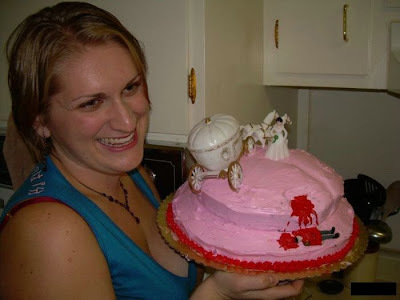 Why not buy a cake for it? 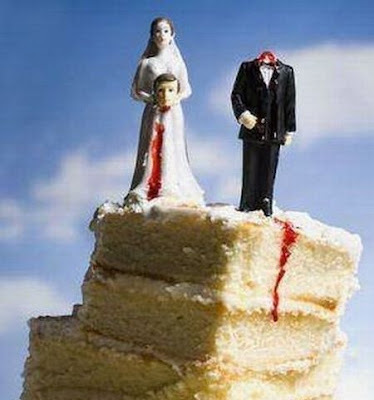 There’s a growing trend in divorce parties. 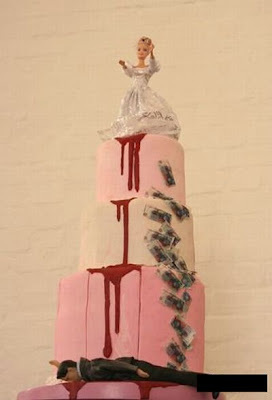 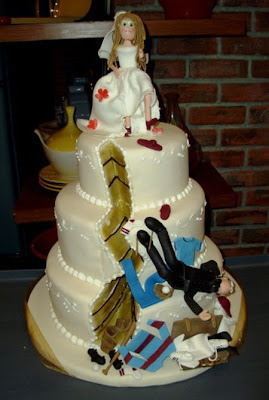 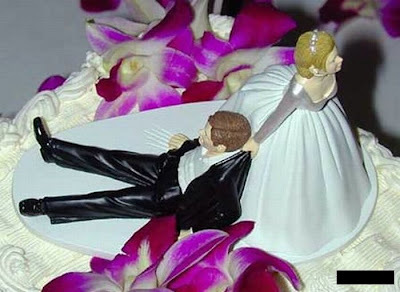 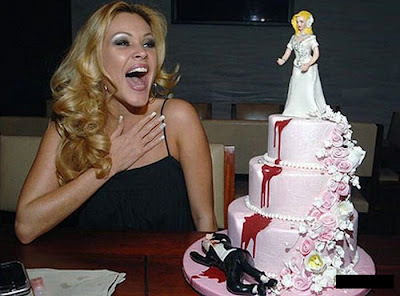 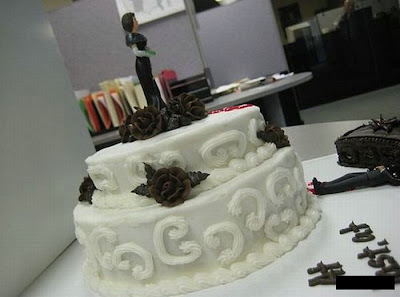 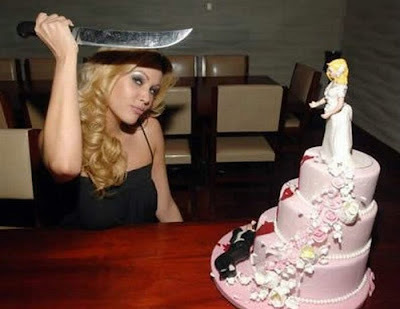 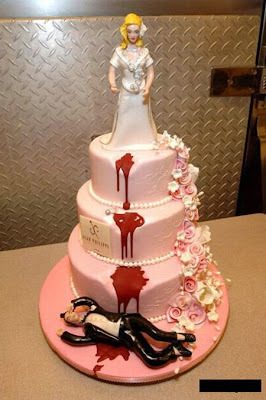 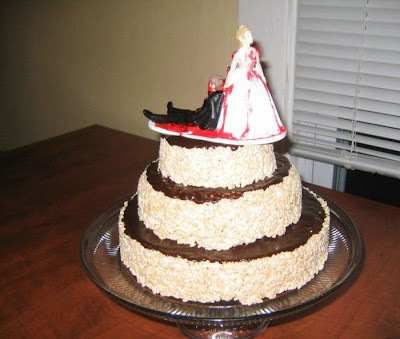 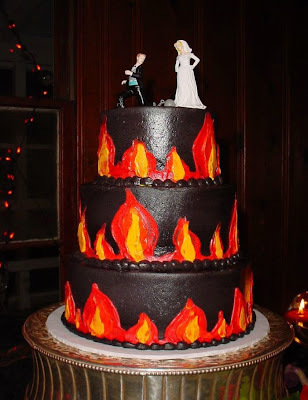 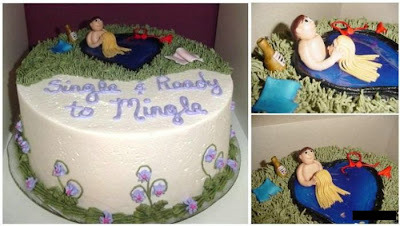 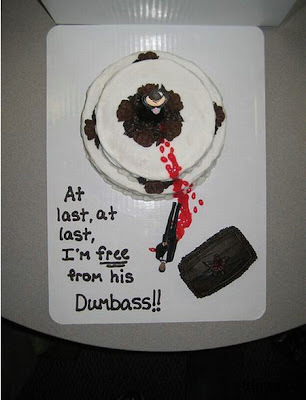 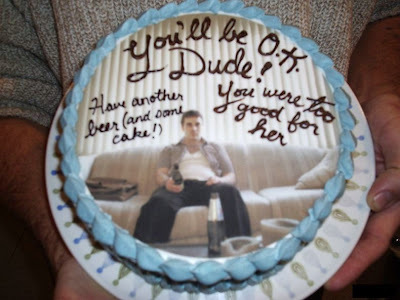 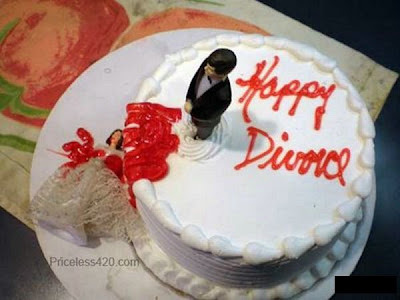 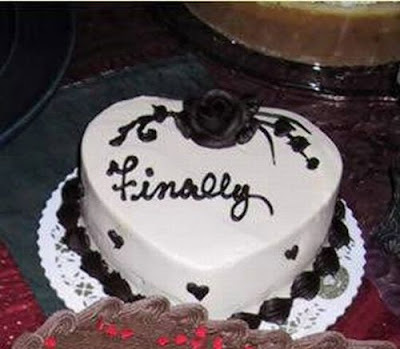 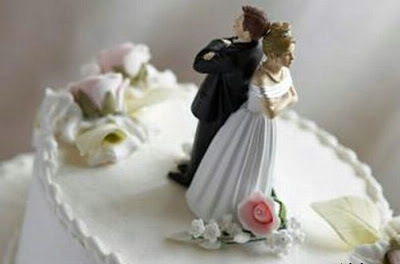 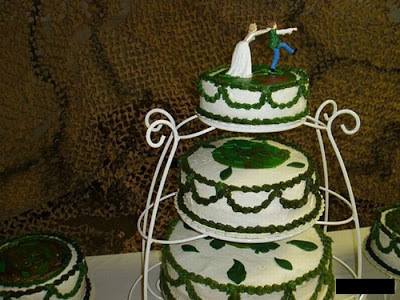 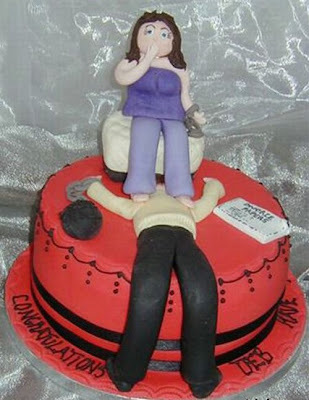 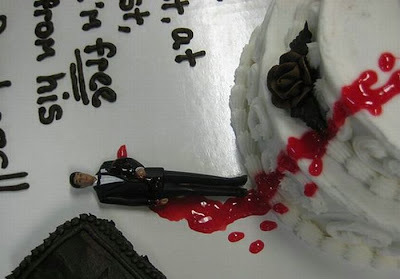 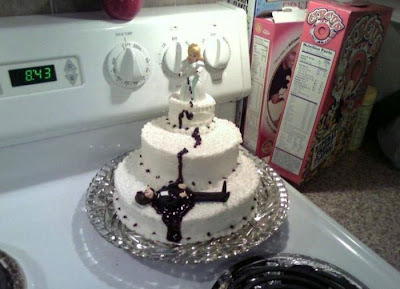 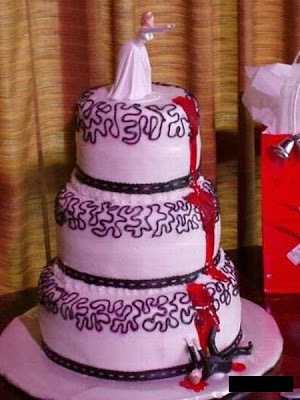 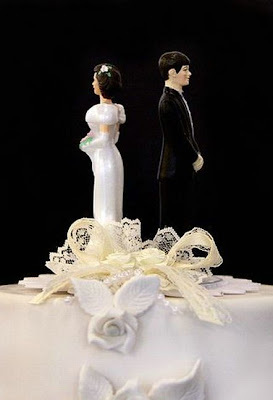 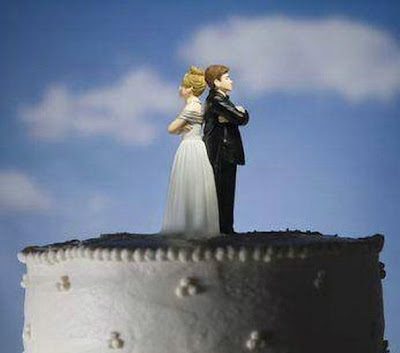 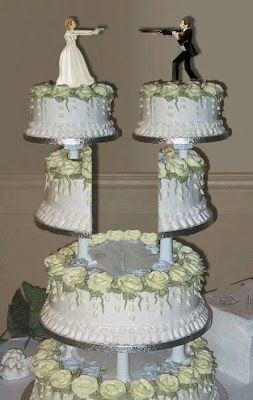 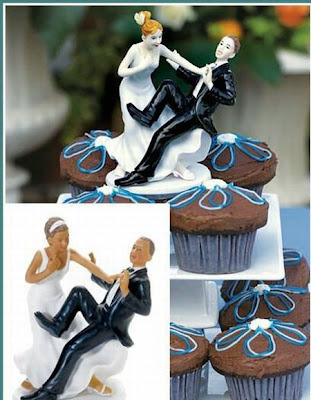 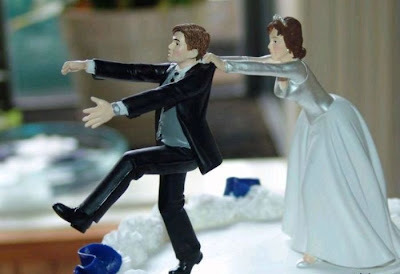 If you’re looking for some creative ideas for your cake, then enjoy these awesome cakes to celebrate your divorce.